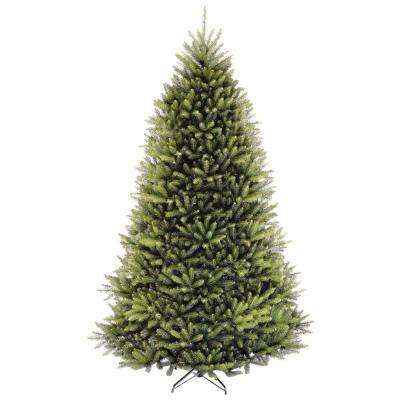 Imagine never again cleaning pine needles off your living room floor. 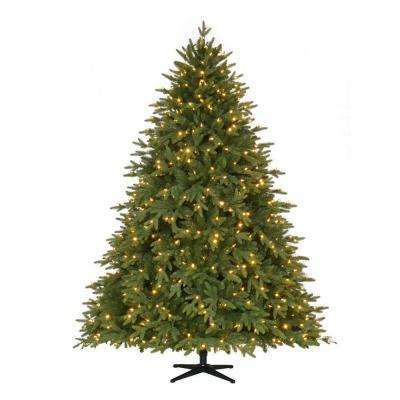 With an artificial Christmas tree, you can bring all the same warmth and holiday spirit into your home without the added mess and expense of a live tree. 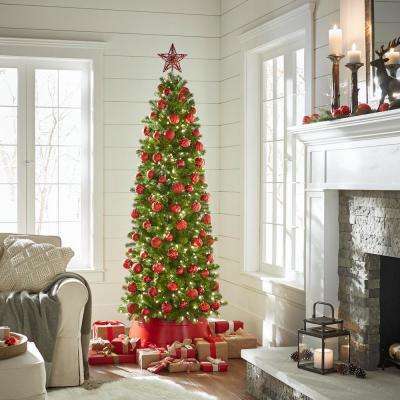 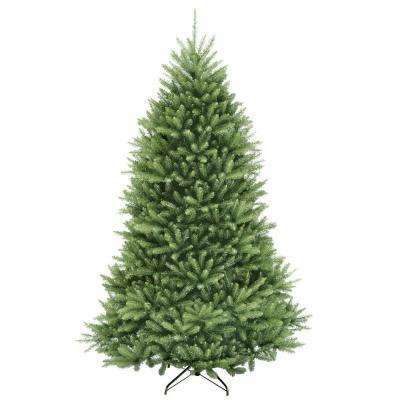 Here’s how to find the perfect tree for your holiday style and enjoy it year after year. 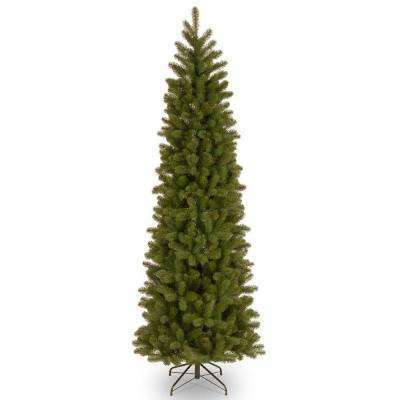 The cost of a new tree every Christmas adds up. 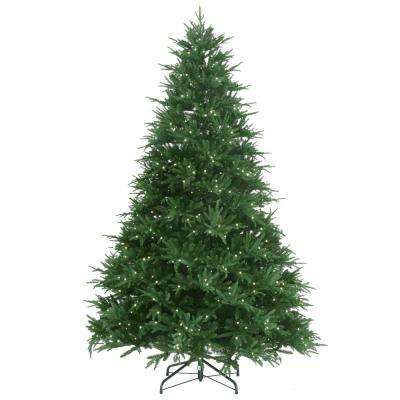 When you buy an artificial Christmas tree, you invest in a holiday staple that lasts for years and will stay lush and vibrant throughout the holiday season. 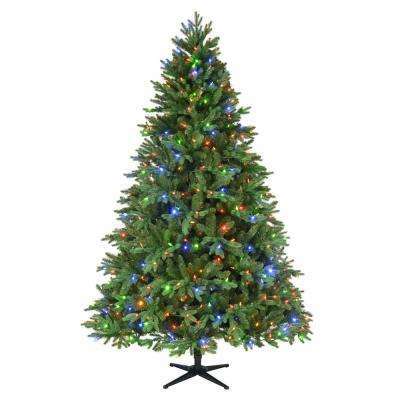 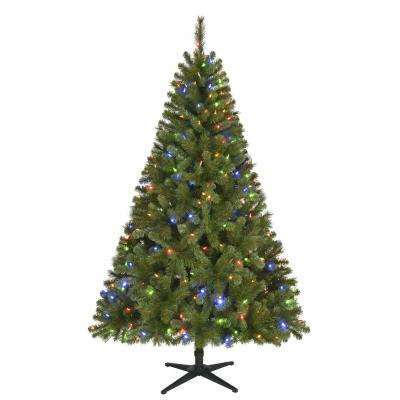 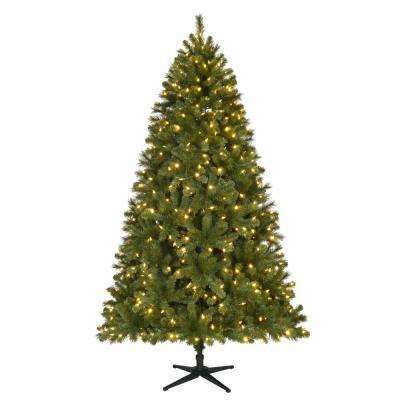 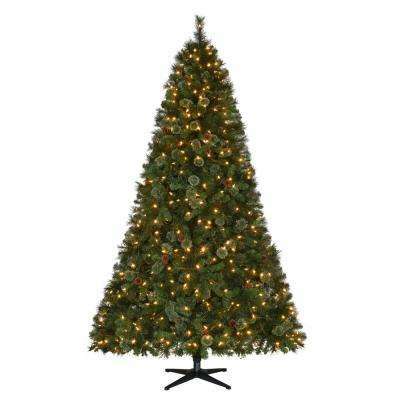 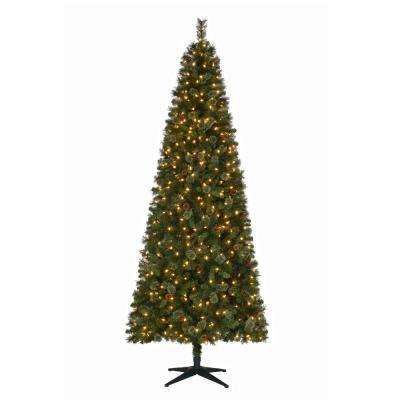 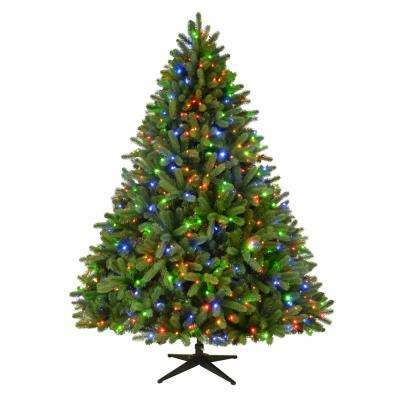 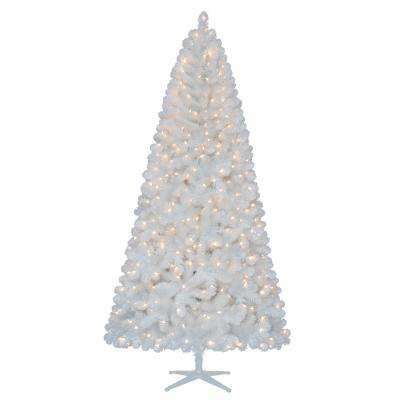 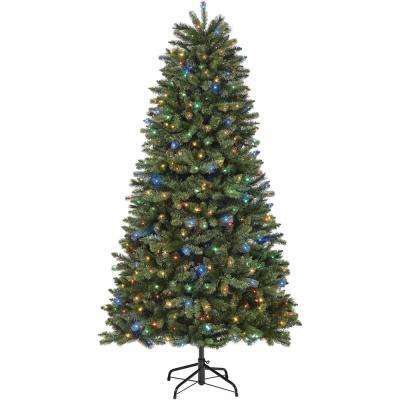 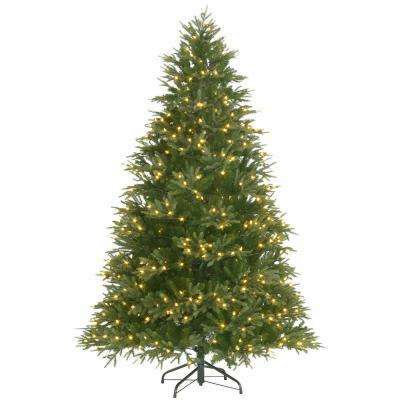 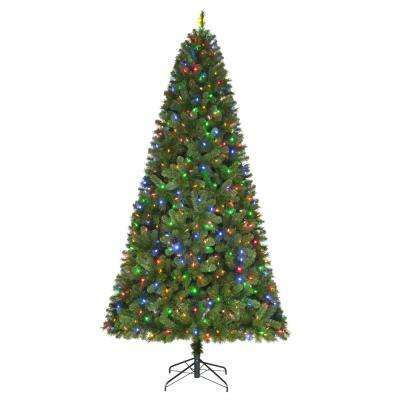 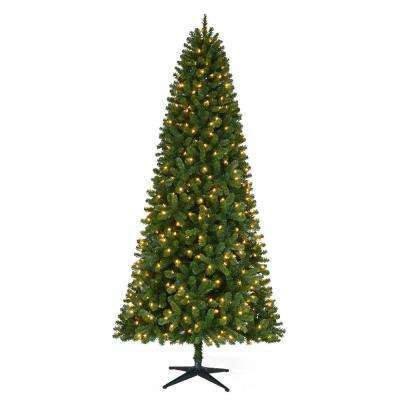 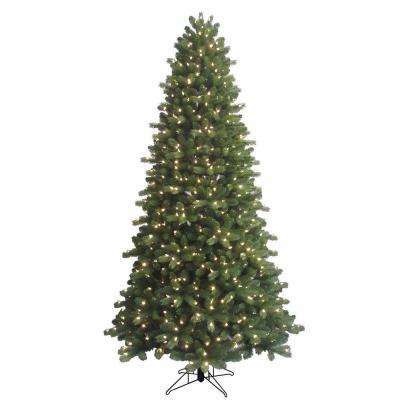 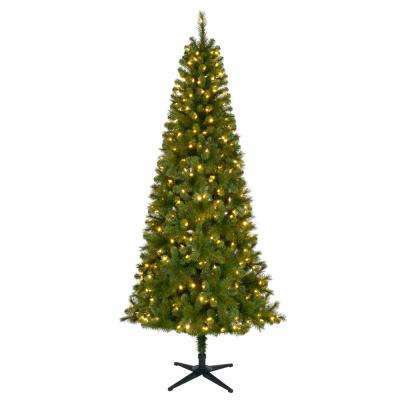 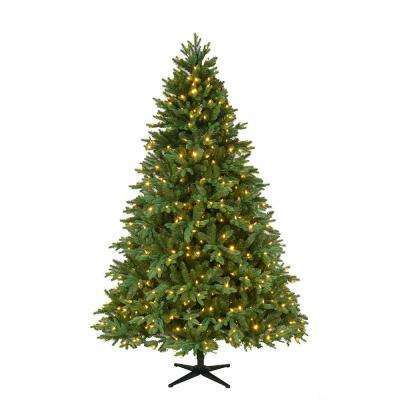 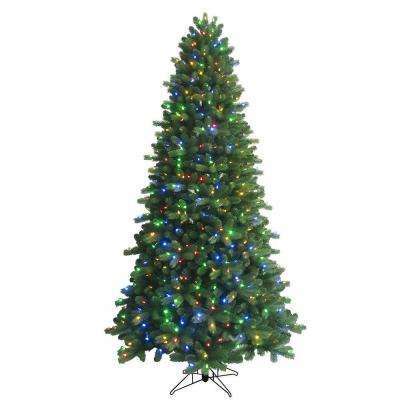 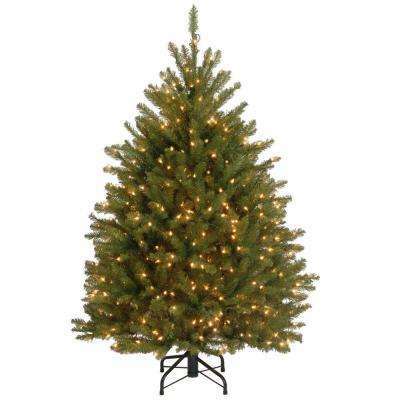 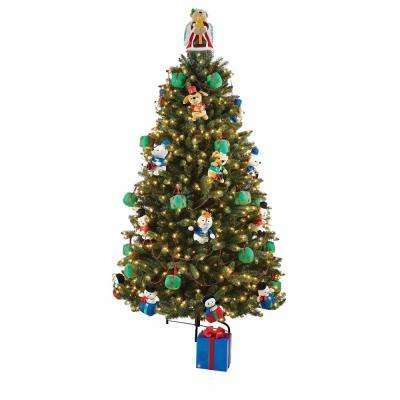 Save money and time with a pre-lit Christmas tree. 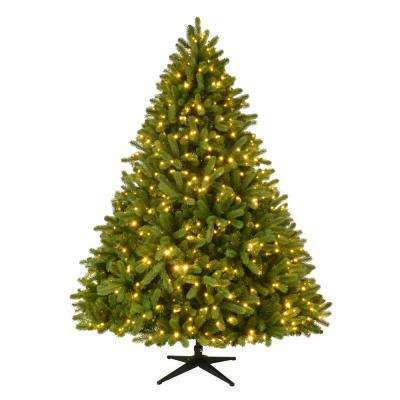 Choose one with LED lights, which use less energy than incandescent bulbs, to save on your electricity bill. 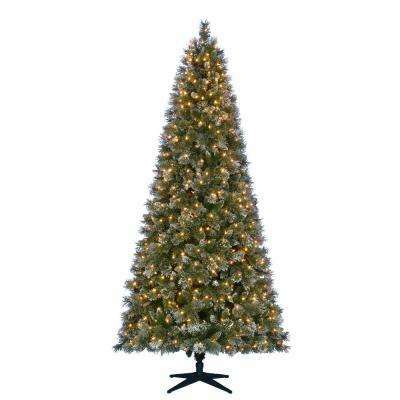 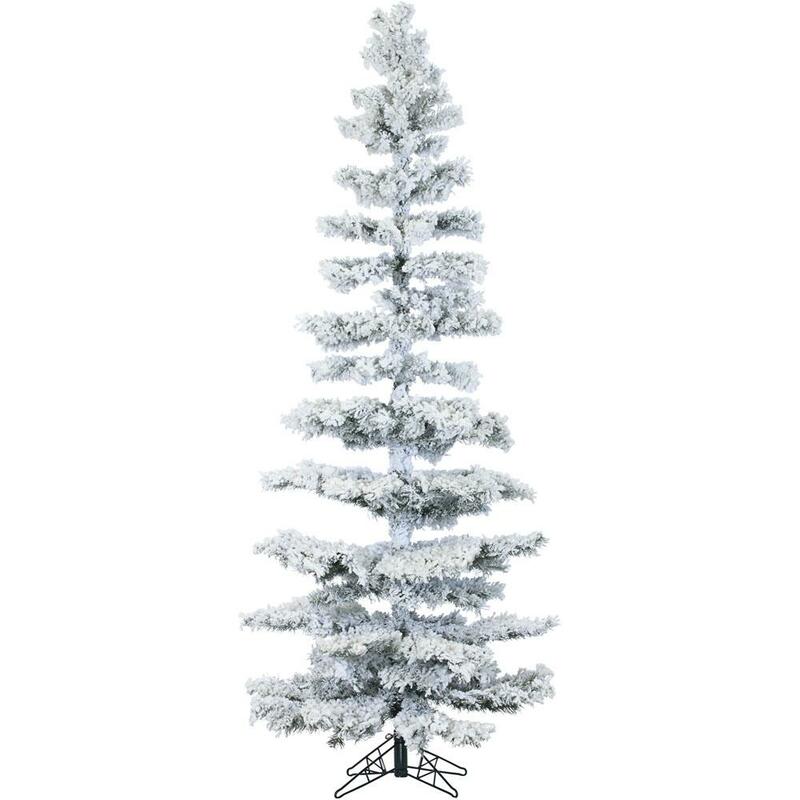 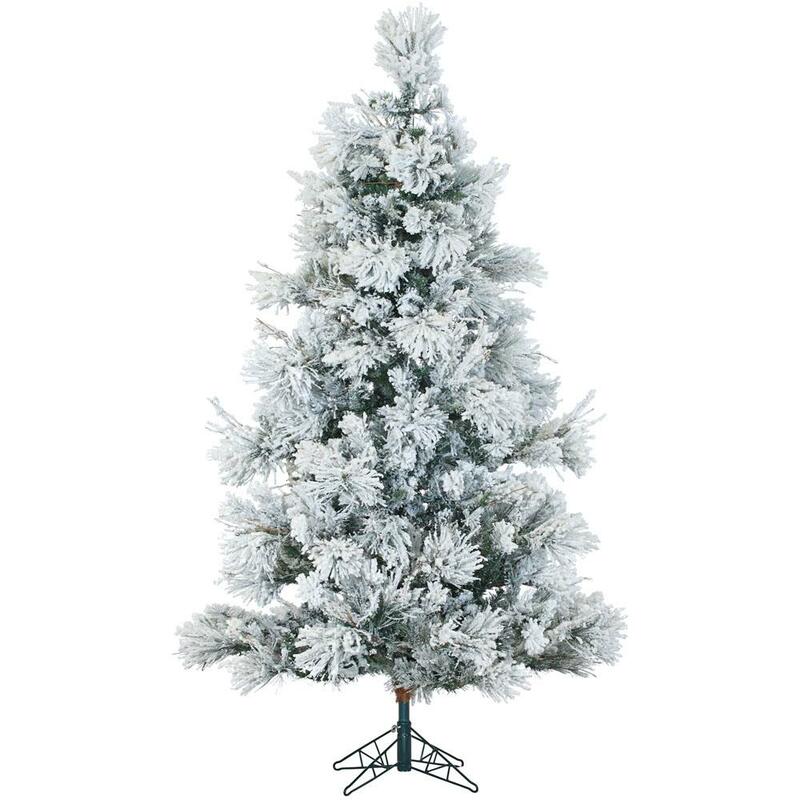 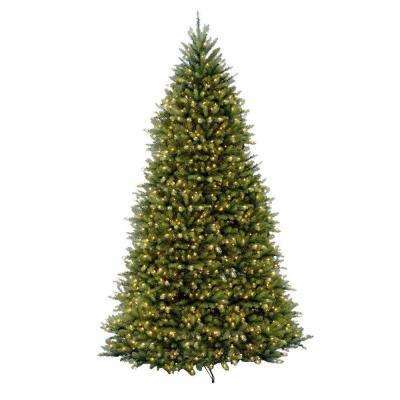 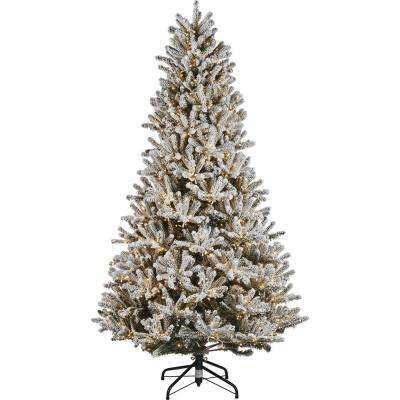 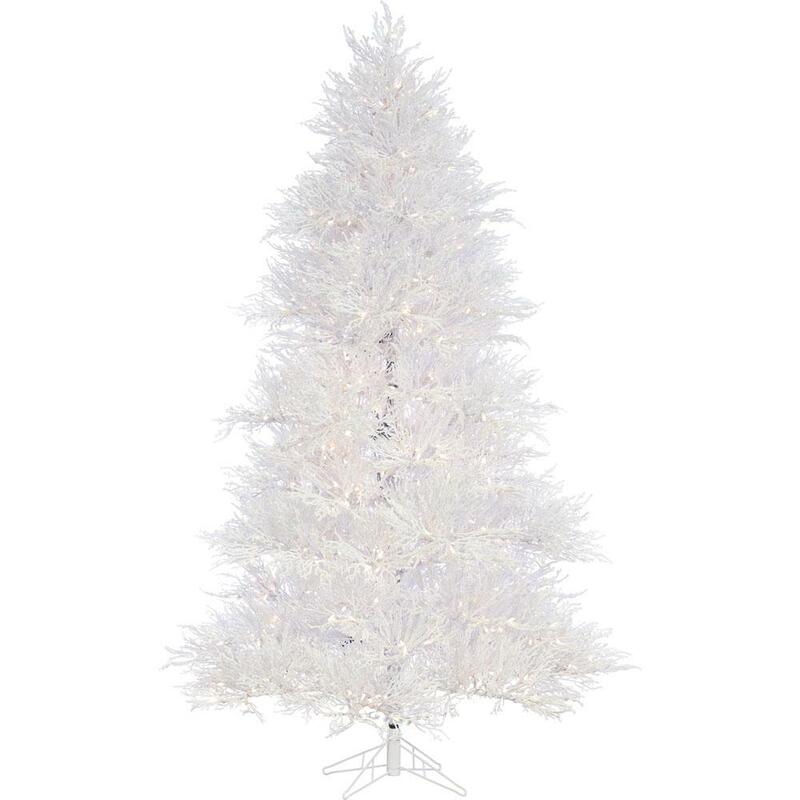 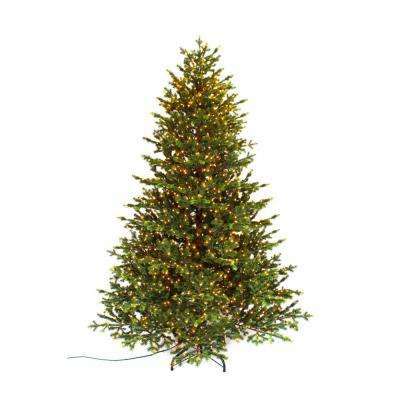 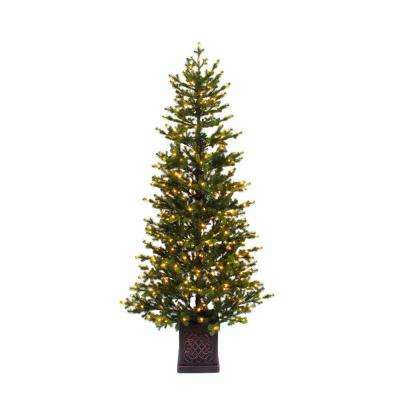 Whether you want a small tree for your first apartment or a 15-foot beauty you can admire from the street, there’s an artificial Christmas tree that meets your needs.